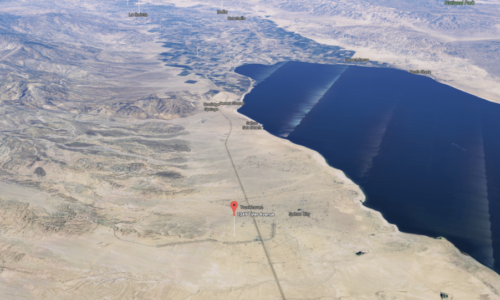 You are here: Home / Listings / Salton City, CA – Large 10,000 SF Lot, New Homes Across St, Utilities to Property, No HOA, Pool Access! 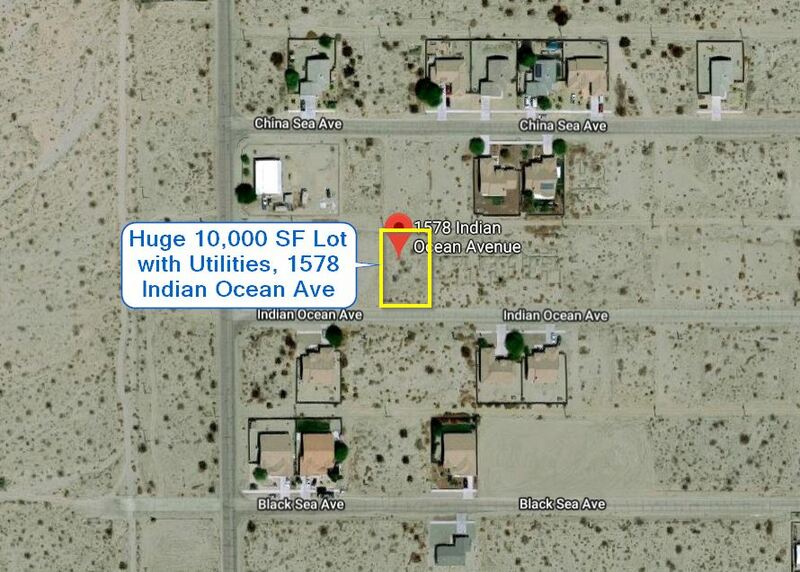 Salton City, CA – Large 10,000 SF Lot, New Homes Across St, Utilities to Property, No HOA, Pool Access! 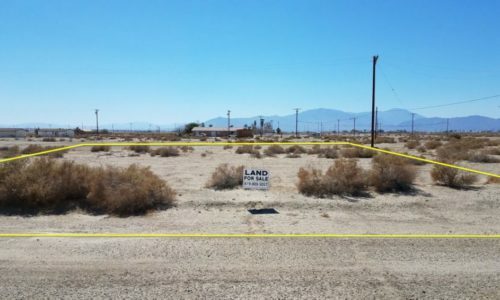 1 more lot available in Salton City: $1,999 – Salton City, CA – 9,375 SF Lot at 2812 Calhoun St, Pool and Clubhouse Optional Access! $100 Refundable Down Payment – 14 Day Money Back Guarantee – Pay With Debit or Credit Card! 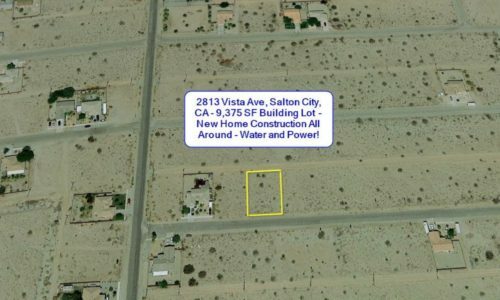 New homes in the neighborhood, all utilities to the property line, ready to build your dream home at a very affordable price in the highly desirable Vista Del Mar Estates neighborhood of Salton City. This lot has water and electric to the property line and is turnkey ready for a manufactured home, custom built house, or tract home, septic is required. There are NO HOA fees, however, what makes this property special is that it has been granted access to the clubhouse, swimming pool and restaurant right on the water for a low annual payment. There are also RV hookups available (see https://www.facebook.com/VistaDelMarSaltonSea/). There are no liens on the property, no back taxes, no association dues, no maintenance fees of any kind and no time frame in which you have to build, and taxes are paid current. The property is being conveyed by grant deed and has greater value than most lots being sold through tax deed or quitclaim deed. Call now to buy! POWER: Yes, to the property line! 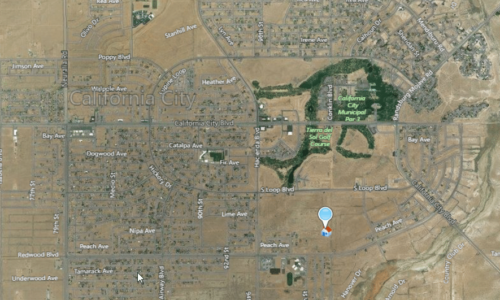 WATER: Yes, to the property line! 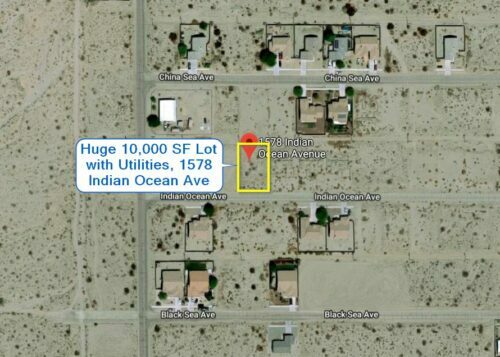 Salton City Residential Lot at 2813 Vista Ave – Clean Neighborhood, Newer Homes, Building Activity, Growth!